The news that NIPOST (Nigerian Postal Service) will be adopting the what3words addressing system was met with mixed reviews by Nigerians. 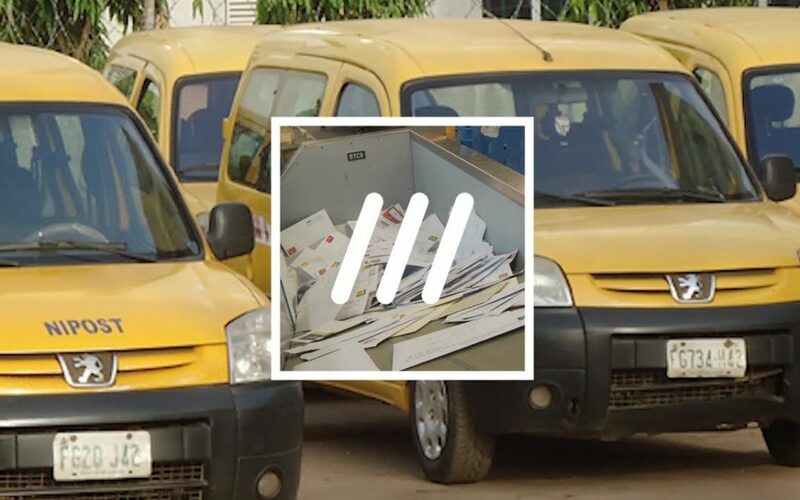 Many are excited because they believe it will help bring about effectiveness and efficiency in NIPOST’s mail delivery system, and some are disappointed that NIPOST is opting to use a foreign addressing system instead of building one locally, while some remain skeptical about NIPOST having the capability to even take advantage of the what3words platform. The fact that NIPOST has announced that they are adopting what3words in the hopes that they will be able to increase home delivery by 70% in two years does not automatically make that possible. There needs to be capabilities already in place in order to make this happen, which is where I believe NIPOST is lacking. (Now bear in mind that NIPOST is lacking in several capabilities most of which should be in place regardless of whether what3words is in the picture or not). This article is only concerned with the main capabilities which will enable NIPOST to properly take advantage of the what3words addressing system. Ability to determine which postcode a what3words address falls within: what3words provides everybody with an address. NIPOST should be able to tell which postcode a given address falls into. Each what3words address has a corresponding GPS coordinate (lat/long) which means that if we know the geographical boundaries of each postcode then we can easily determine which address falls within which postcode. Now this leads us to the second capability which is a pre-requisite to this. Ability to show the geographical boundary of any given postcode: Each postcode should be geographically mapped. NIPOST should not only be able to show the geographical boundaries of a given postcode but also be able to say without a doubt that this coordinate falls within this postcode. There are tremendous benefits to having the geo-data of each and every postcode. Ability to tell which region a what3words address falls within: This is similar to the first capability. NIPOST, when given a what3words address, should be able to tell which village or town, Local government and State that address belongs to. NIPOST has a lot of work to do. I hope this adoption of what3words will make them realize that there is no easy way in establishing a dependable postal service system, they have to put in the work.